It’s Arthritis Awareness Week again. As osteopaths we get to see first-hand the continued growth in the burden of musculoskeletal (MSK) health issues. Australia has an aging population and will be consuming greater amounts of health care services with each passing year. Combine this with our increasing longevity and the growing burden of other ‘lifestyle-based’ diseases and we are heading for an unsustainable situation. 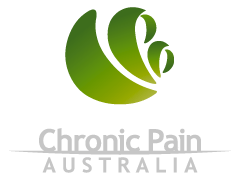 A report issued by the Australian Institute of Health and Welfare (released in August 2014) reports that arthritis and musculoskeletal conditions affect 6.1 Million Australians. 44% of people with these conditions report limitations in daily activities. Not so long ago, arthritis was considered an inherent part of the aging process and a signal to a patient that it’s time to slow down, but not so anymore. More recent research and clinical findings show that there is much more to life for arthritis patients than the traditional recommendation of rest and drug therapy. 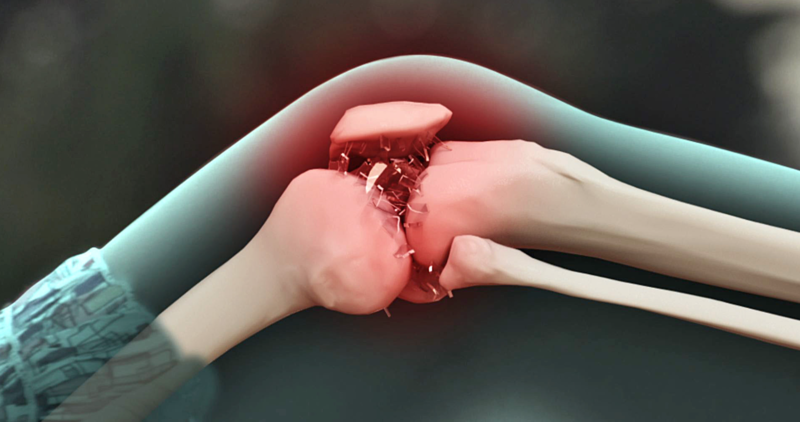 Arthritis is often referred to as a single disease. In fact, it is an umbrella term for more than 100 medical conditions that affect the musculoskeletal system, specifically joints where two or more bones meet. The word “arthritis” means “joint inflammation”. Arthritis may be divided into two types – degenerative and inflammatory. DEGENERATIVE or OSTEOARTHRITIS is the commonest form, sometimes called ‘wear and tear’ and is usually localised to a specific site such as the hips, knees or spine. Manual Therapy: Mobilisation and manipulation techniques are passive movements applied to a joint or soft tissue by the Osteopath in a specific manner to help restore full movement to a joint that is painful and restricted. Manual therapy is often useful in the chronic forms of arthritis and is often successful when other methods such as heat and exercises have given little or no relief. Exercise: Movement is critical in successful arthritis management. It helps maintain healthy and strong muscles, joint mobility, flexibility, endurance, and helps control weight. Rest, on the other hand, helps to decrease active joint inflammation, pain, and fatigue. For best results, arthritis patients need a good balance between the two: more rest during the active phase of arthritis, and more exercise during remission. Self-Management: People who participate in self-management programs notice decrease in joint pain and frequency of arthritis-related doctors’ visits, increases in physical activity and overall improvement in quality of life. You will be given positive advice related to your lifestyle and about how you use your body. You may also be given advice about your diet, which in some people may be a factor in their arthritis. Omega-3 Fatty Acids: The healthiest of fats for people with arthritis or other inflammatory disorders are omega-3 fatty acids. More than a dozen studies have demonstrated that omega-3 fish oils can drastically reduce symptoms of RA. Eat more salmon, herring, mackerel (not king), sardines, anchovies, rainbow trout, oysters, eggs, flaxseed (ground & oil) and walnuts. Many of these are also rich in Vitamin D, which can reduce the risk of both rheumatoid arthritis and osteoarthritis. Extra-Virgin Olive Oil: In addition to healthy monounsaturated fats, olive oil contains a natural compound called oleocanthal which may help prevent arthritis-related inflammation. These compounds block the same inflammatory pathways as ibuprofen and aspirin, medications commonly used to fight arthritis pain. Spices — ginger and turmeric: Certain spices seem to have anti-inflammatory effects and therefore should be considered for arthritis treatment. Among the most promising are ginger and turmeric. Ginger has been shown to lessen the pain of knee osteoarthritis when taken in highly purified, standardized supplement form. Scientific studies have shown that turmeric may help arthritis by suppressing inflammatory body chemicals.